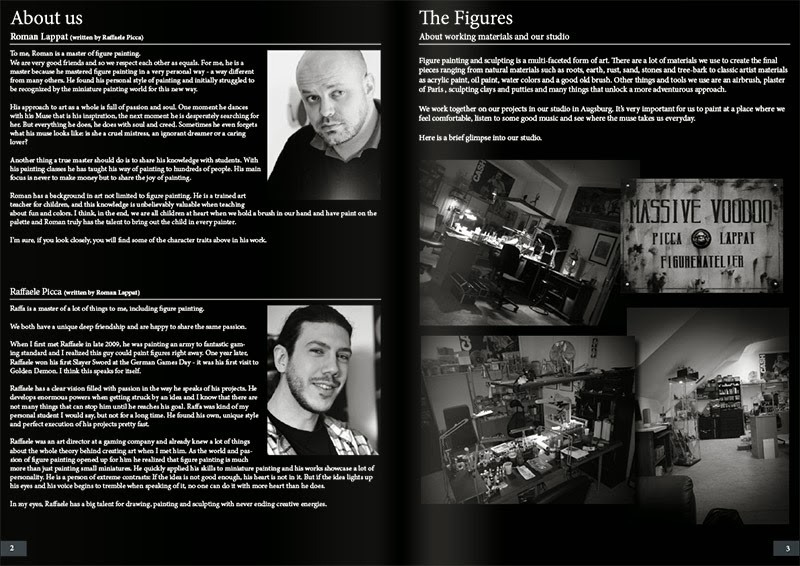 many people are still asking us where they can get our Figure-Art Artbook as they missed our 2012's Indigogo Campaign or would like to have an additional book. Here comes the answer. A limited number of books is still left for sale and we did sent many to some distributors in Germany and France so far. Now follows a list of the resellers that got the book in stock. 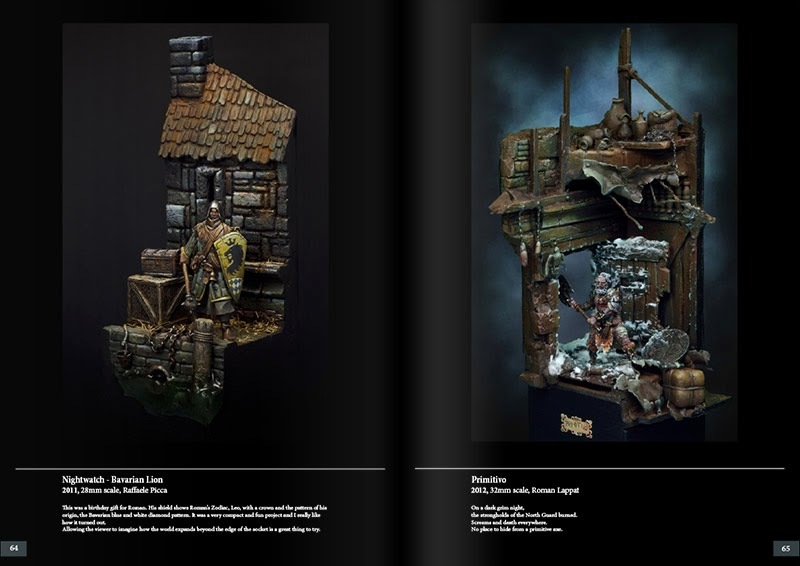 You choose your destination and I am sure in each of the stores you are able not only to get this community-praised Artbook, but even more material for your hobby joy. If you are a distibutor too and want to get some copies of the book to sell in your store please contact: "jarhead---at---massivevoodoo---dot---com" for further information. "Received my book today. I just chime in saying you’ve done a tremendous work. Thank you." 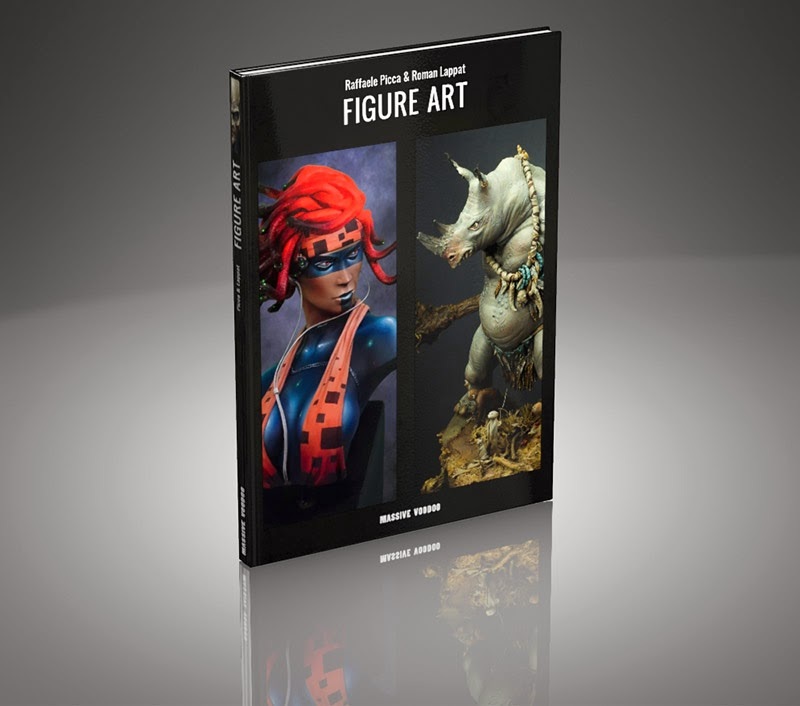 You already own one of our Figure-Art Artbooks? Let us know your oppinion of it via comment or link up your review! Hands down the best damn art book I own period. You will thumb through this for hours. If you read the Massive Voodoo blog almost everyday, as I do, and do not have a copy of this gorgeous tome, you are denying yourself a real treat. 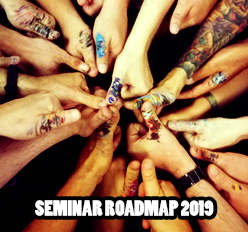 Many of you are thinking "I can see the images on the blog, or I can see them on another website..." Clear your mind of this nonsense. If you study the pages in this book, which are beautiful - you will learn something new about art, miniatures, color, light, Roman, Raffa, or maybe more about yourself (I cannot guaranty the last one). If you do not buy one now, fine, maybe I will sell you mine for $500 on ebay when they are all gone. (Ha ha) Seriously, order one before they're gone. Any United states distributors? Over 70 euro for a book is too much! Thanks for the Review, Philippe! We are happy that you like the book so much! Are there any plans on a reprint or second edition? I just stumbled on your site and book (and the outstanding reviews) and would love to purchase one. I have the hard cover book but the soft cover that came with it is missing because my first cleaners took it is it possible to get another book ?